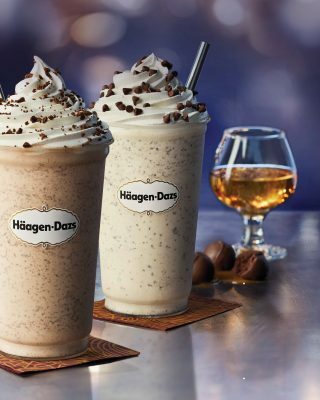 The philosophy of Häagen-Dazs is simple: find the world’s purest and finest ingredients, and craft them into the best ice cream, sorbet and frozen yogurt. See how extraordinary a simple reward can be. 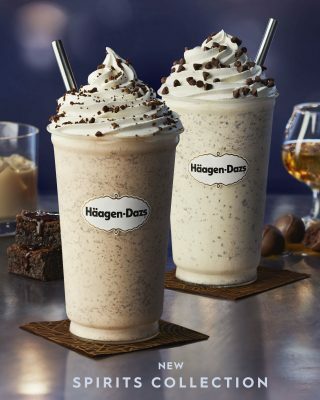 At Häagen-Dazs Shops, we are thrilled to announce two new ice cream flavors – Irish Cream Brownie and Bourbon Vanilla Bean Truffle – which are now available at a Shop near you.